“This guide describes for county administrators and other local officials why staff is needed, who becomes good staff, how many staff persons are needed, what the costs are to develop a staff and how staff can be funded, where staff can be found, how the best applicants can be selected, where staff are best housed in the system, and how staff can be trained and evaluated. 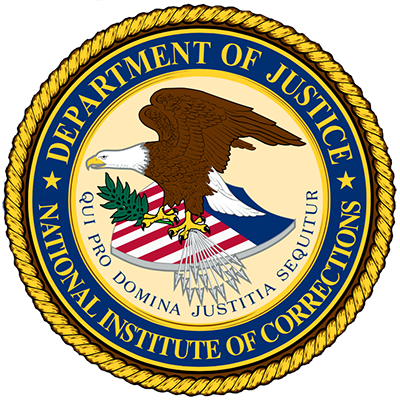 The guide also offers practical advice for planning staff by describing important activities to do when starting in the position, major roles and responsibilities, and activities to perform as the criminal justice coordinating committee (CJCC) identifies and resolves systemwide issues” (p. xi). Four chapters follow an executive summary: introduction—the need for local planning and coordination with the criminal justice coordinating committee (CJCC) and staff being the solution; obtaining criminal justice planning staff—how the CCJC can hire the best person for the job since the abilities of CJCC staff are very different from other justice system planners; suggestions for the criminal justice planning staff—the major roles they must fulfill; and regional networks of local criminal justice planning functions—the need for networking and collaboration among staff or other committees to achieve better outcomes than by doing it alone. Appendixes provide: a sample Criminal Justice Planner/Analyst job description; and sample mission, vision, and values for criminal justice planning staff or unit.